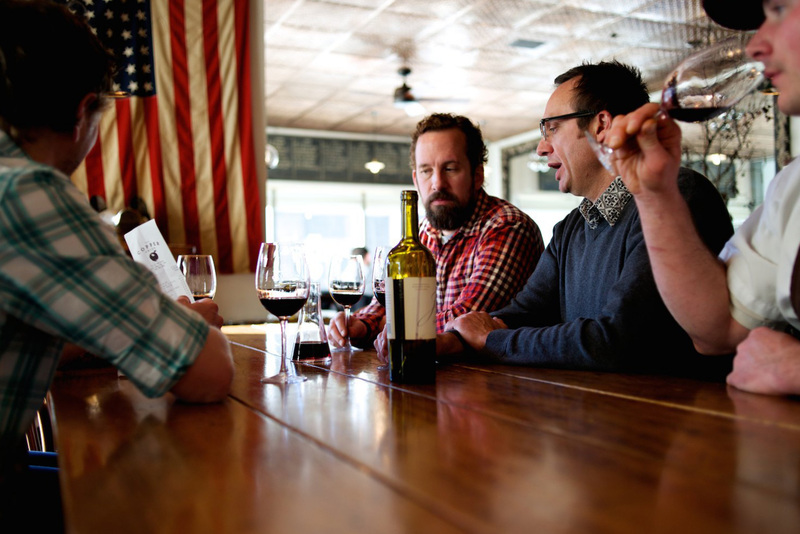 As I mentioned in my previous post, I worked on a story where I tried to trace the people and restaurants that are responsible for shaping the Salt Lake City dining scene the way it is today. No such story would be complete without Ryan Lowder and The Copper Onion. 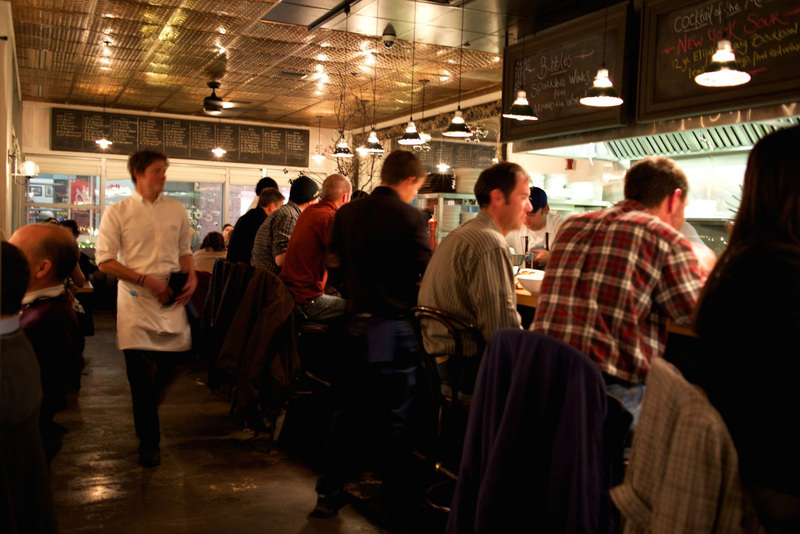 Lowder spent a stint at the three-star Michelin-rated Jean-George in New York City. 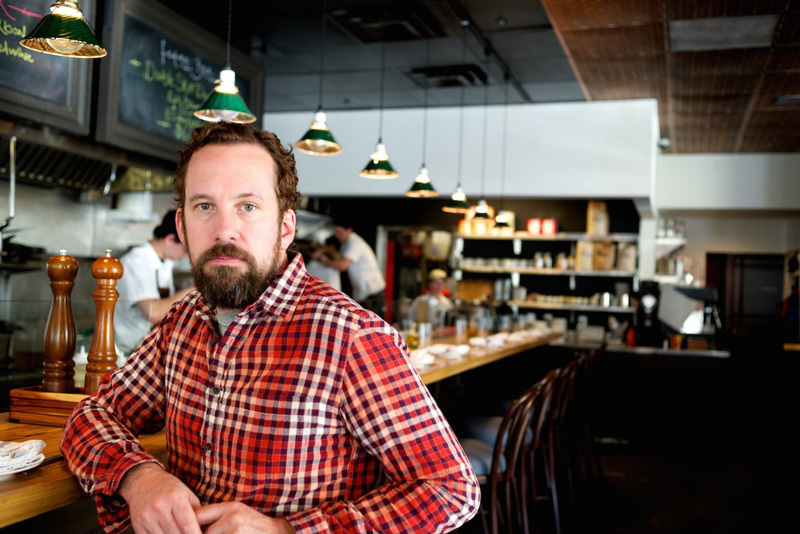 But when it was time to open up a place of his own in his hometown, Lowder went in a different direction from fine dining. He wanted something more accessible. 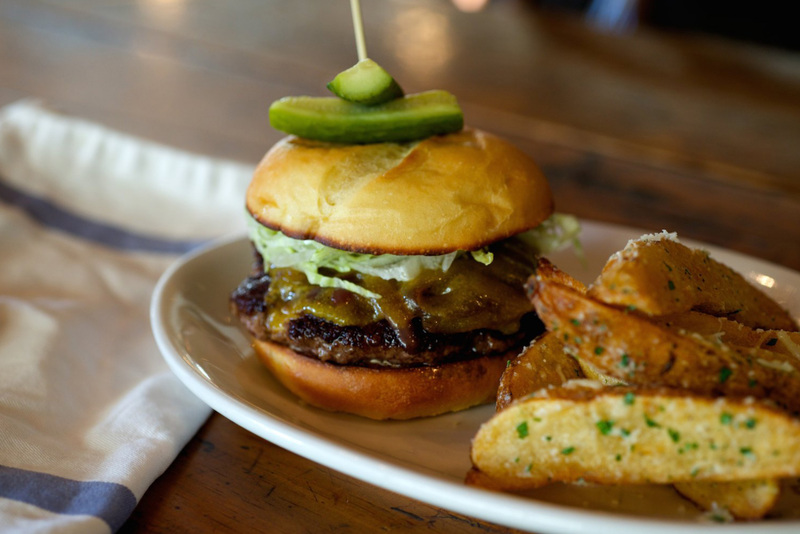 The Copper Onion is an American brasserie with simple, down-home dishes that are expertly executed with impeccable ingredients. 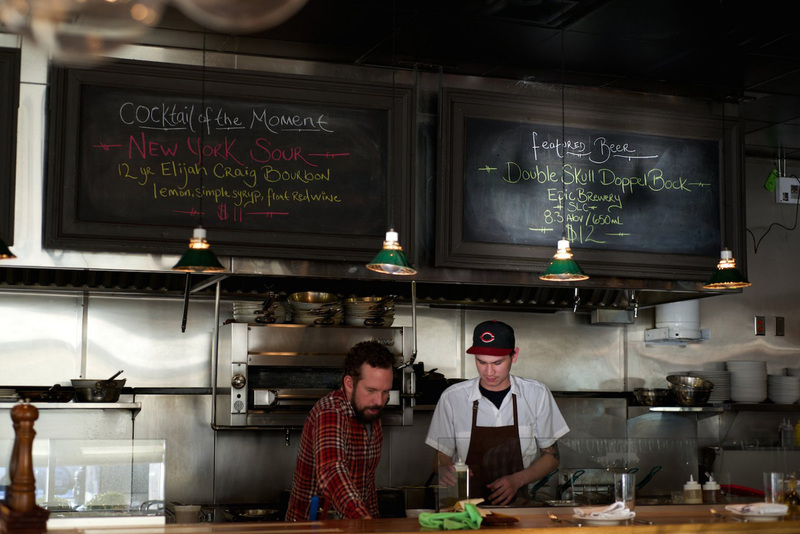 This approach has made The Copper Onion arguably the most popular restaurant in Salt Lake. I tackled this shoot in two separate sessions. Food and portraits were shot in the middle of the afternoon, right after the lunch rush. I returned in the evening hours to experience and capture the craziness during dinner time. Here’s a selection of pictures from that shoot. Lowder has experience working in kitchens from New York to Spain. 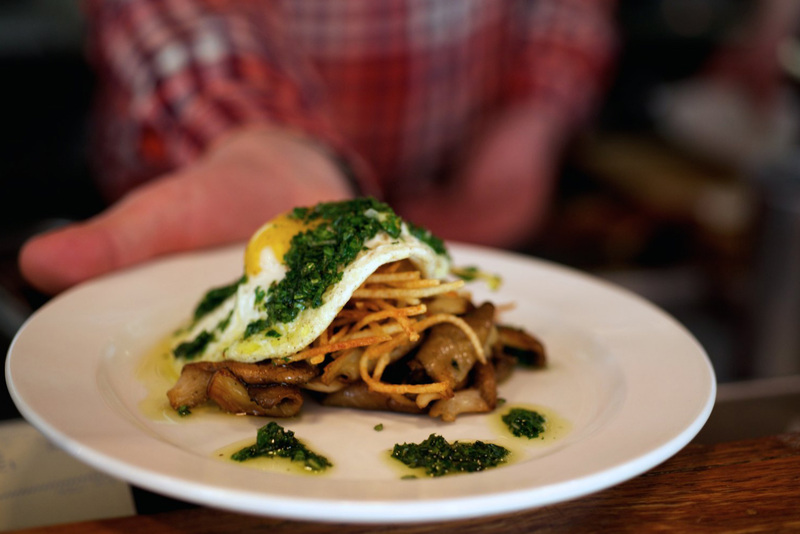 Sautéed mushrooms with a fried egg, potato sticks, parsley and garlic. All breads and pastas are house-made. 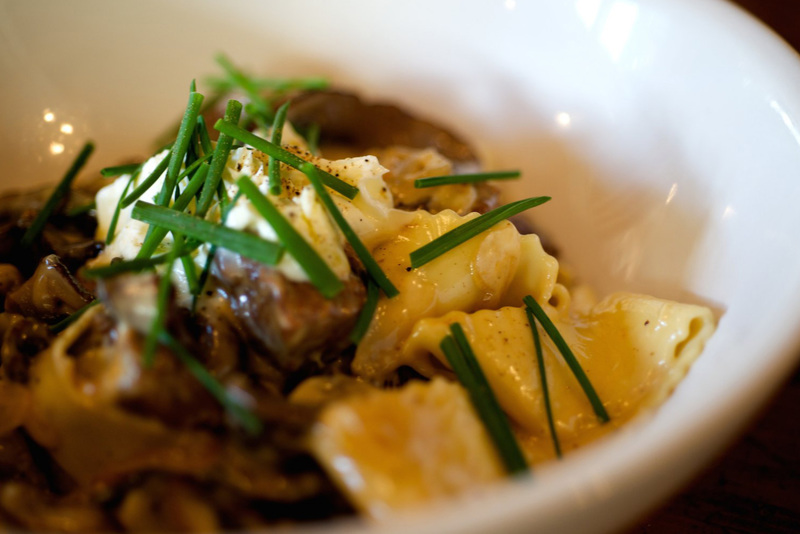 Pictured here is the beef stroganoff. 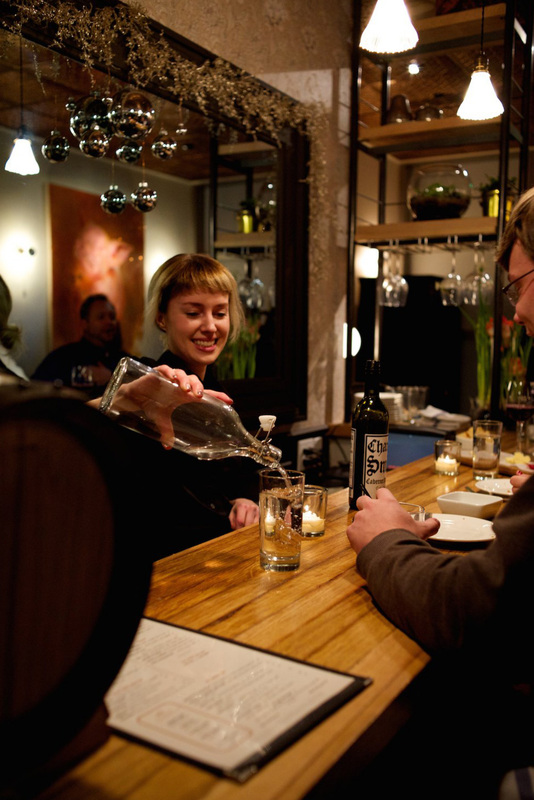 Since its opening in late 2009, The Copper Onion has been met with much fanfare. The dining room at The Copper Onion is always buzzing. Reservations are highly recommended. The Copper Onion has a full beverage program including beer, wine and cocktails, which customers can take advantage of while waiting for a table.